The Heart of the Kimberley. Situated in the heart of the Kimberley, Halls Creek sits on the northern edge of the Great Sandy Desert and is a gateway to natural attractions including the striking formation of the white quartz China Wall, the orange and black striped domes of the World Heritage listed Bungle Bungle ranges of Purnululu National Park, and the dramatic impression of the Wolfe Creek Crater, formed 300,000 years ago when a meteorite crashed to earth. 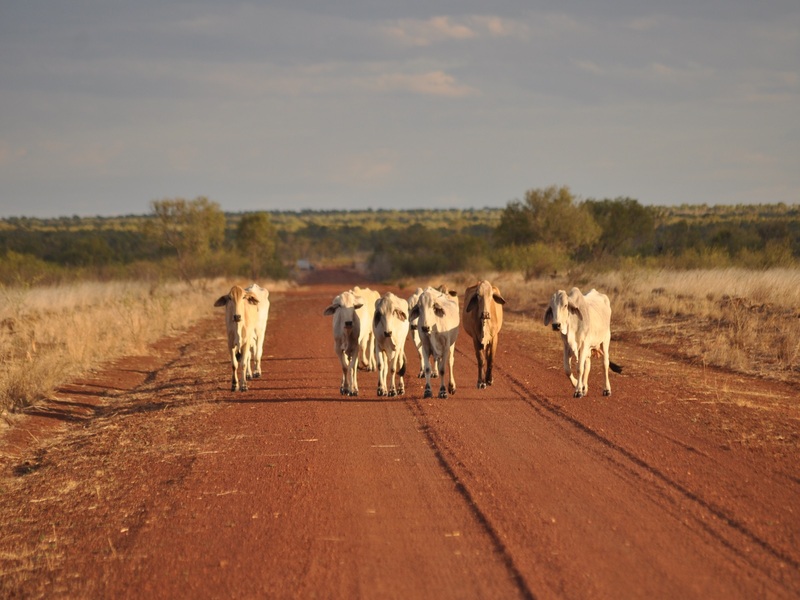 Halls Creek offers a genuine insight into the spectacular Australian outback. Covering some 142,908 square kilometres of predominantly desert and pastoral country, Halls Creek has something for everyone, from wide open spaces and magnificent natural attractions, to rich Aboriginal and European history and culture. Sit in the Shire Park and catch up on contact with your friends and family by utilising the FREE Wi-Fi. Talkabt Free Wi-Fi is offered courtesy of The Shire of Halls Creek, Halls Creek Visitor Information Centre and Tourism WA. Access to the free Wi-Fi is available in the Shire Park, Visitor Information Centre, Café and the Shire public library. The Kimberley region, like other tropical areas of Australia has just two seasons which are known as The Wet and The Dry. The optimal time to visit Halls Creek is in the Dry season from mid April to mid October. The temperatures are mild and the humidity low. You can almost be guaranteed of there being no rain and the skies are a bright clear blue much of the time. The night skies are superb for star gazing and offer great viewing of any comets etc. that may be passing. The area is at its busiest during June and July which are the coolest months. The build up to The Wet (usually October and November) can become quite hot and humid with daily maximum temperatures climbing over 40 degrees Celsius. By planning your days carefully, with early morning starts, resting during the middle of the day, before venturing out again late in the afternoon you will be rewarded with a quite different perspective of the area. The sunsets are at their best and you may get to see some magnificent natural light shows in the sky as the storm clouds roll in accompanied by the lightning. Most locals will tell you that their favourite time of year is once the Wet arrives which can happen in December but usually January as the rain is welcome relief from the recent heat. This is also the time that many of the local swimming holes and waterfalls are rejuvenated. Some operations do close over the Wet season as some access roads become impassable so if you have a particular must see attraction it is advisable to check that it will be accessible. Halls Creek is on the Great Northern Highway, 683km from Broome and 359km from Kununurra. 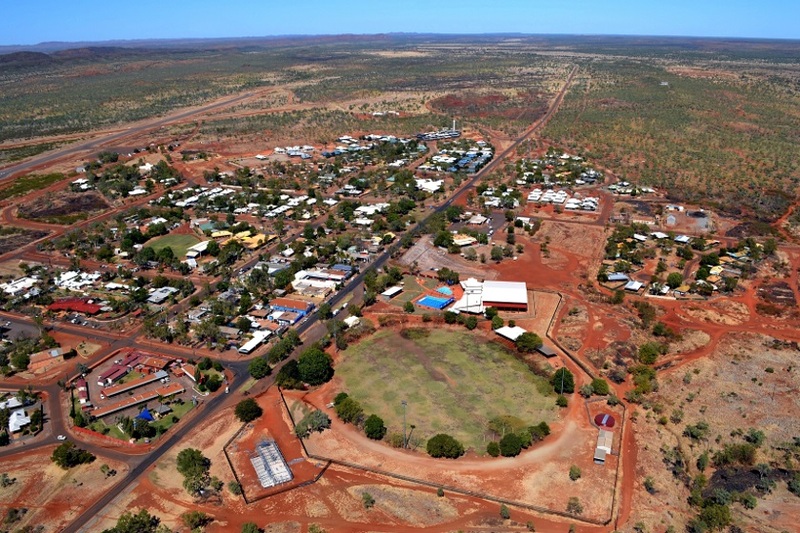 The closest town to Halls Creek is Fitzroy Crossing, 290km to the west. Domestic flights from Perth to Broome and Kununurra depart year round . Car Hire is available in Broome and Kununurra. Greyhound Coachline operate Broome to Darwin, Darwin to Broome. Halls Creek Visitor Information Centre are able to book your flight and/or coach needs - call 08 9168 6262 to book.